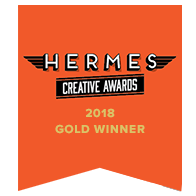 Breathing life into a sophisticated new brand identity. 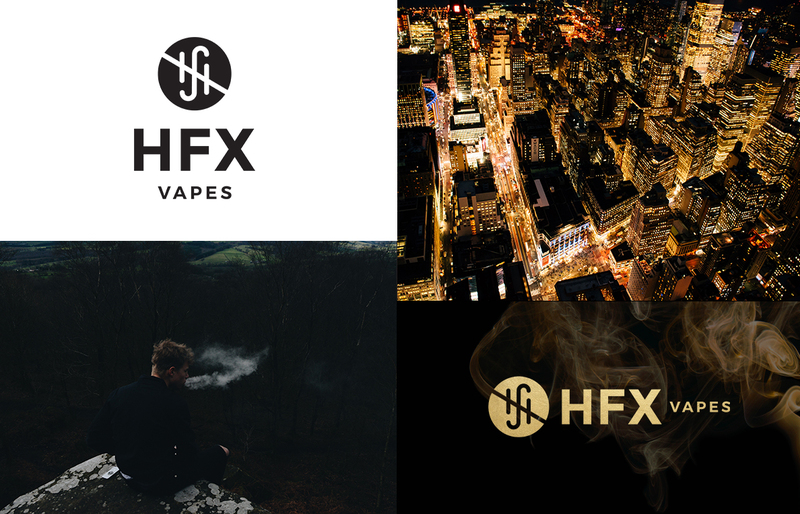 Based in Halifax, Nova Scotia, HFX Vapes offers users delicious e-juice options, and were looking to elevate their brand. 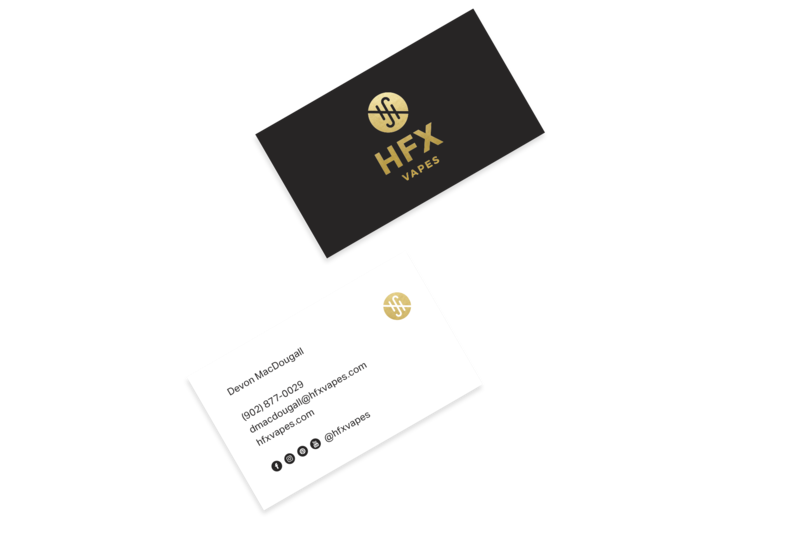 Our team will get back to you ASAP about what budget a project like HFX Vapes requires.